Stress relieving heat treatment of steel profiles and fabrications. 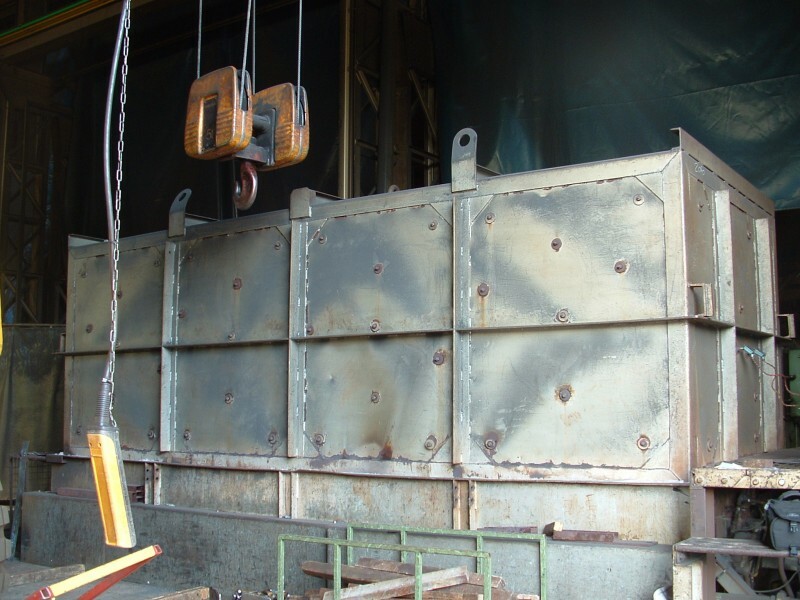 Pegasus Profiles large capacity oven is able to provide stress relieving for steel profiles and fabricated assemblies. Why is Stress Relieving Necessary? 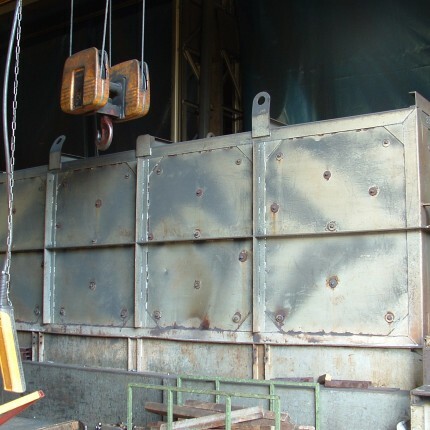 Stress relieving is carried out on steel products in order to minimise residual stresses, which can cause noticeable distortion during the manufacturing process. Our oven is 4.4m x 1.7m x 1.7m so can handle substantial plates and fabrications. For larger plate too big for the oven we can offer Vibratory Stress Relieving. This involves clamping a rotary vibrating motor to the plate and creating a resonance. 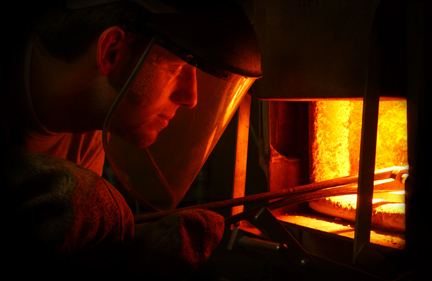 Our highly skilled operators then adjust the resonance to gradually reduce the residual stresses in the plate.